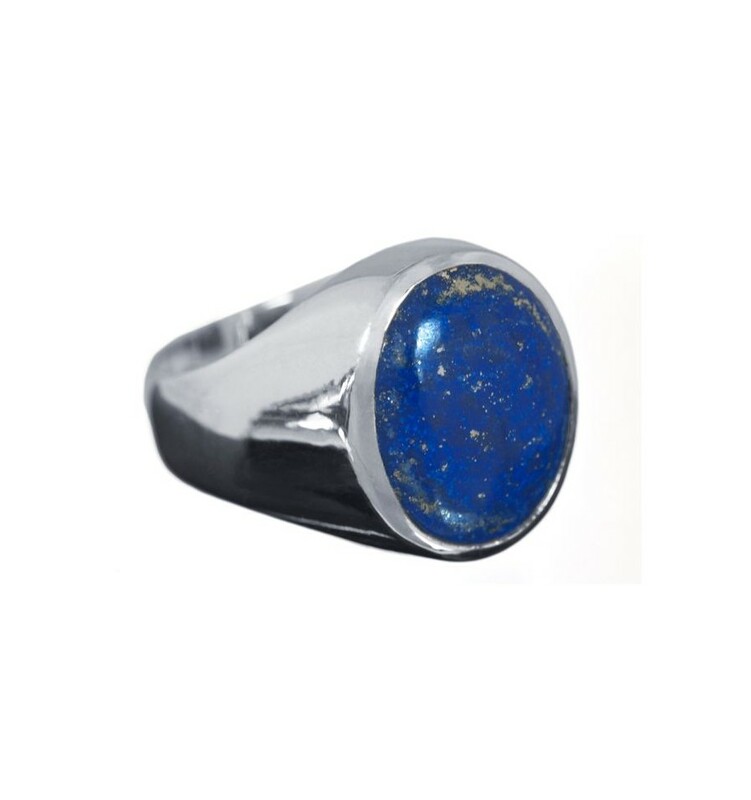 Lapis cabochon ring with a sterling silver chassis. 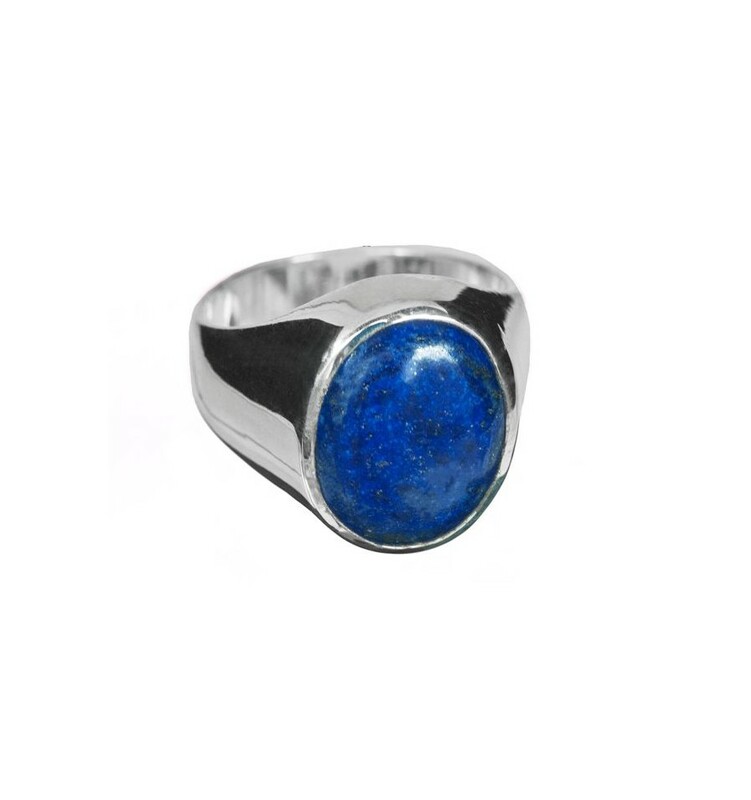 A high quality stone setting. 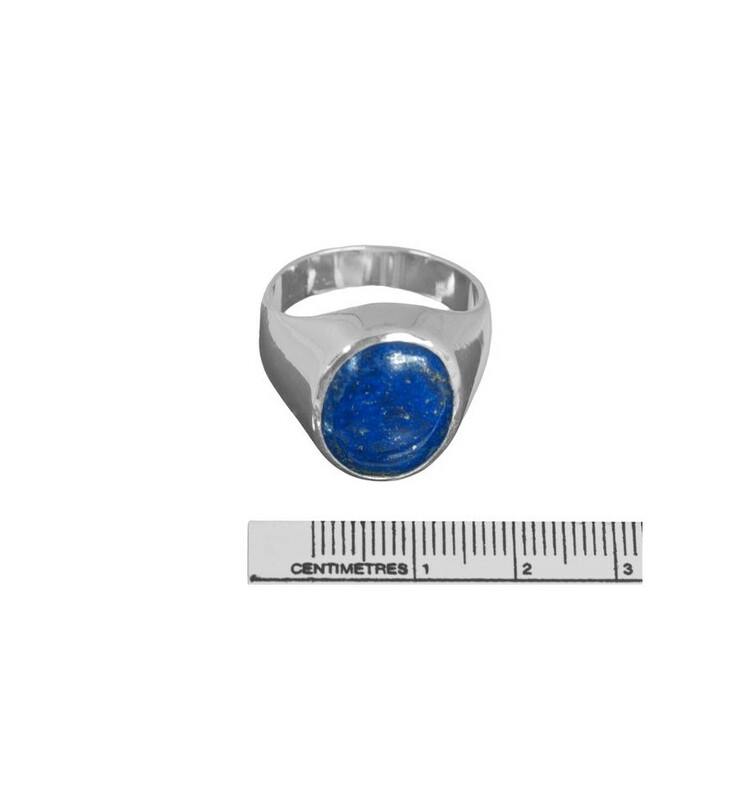 A Lapis cabochon ring featuring a beautiful oval of genuine Lapis which is mounted to a solid sterling silver ring chassis. 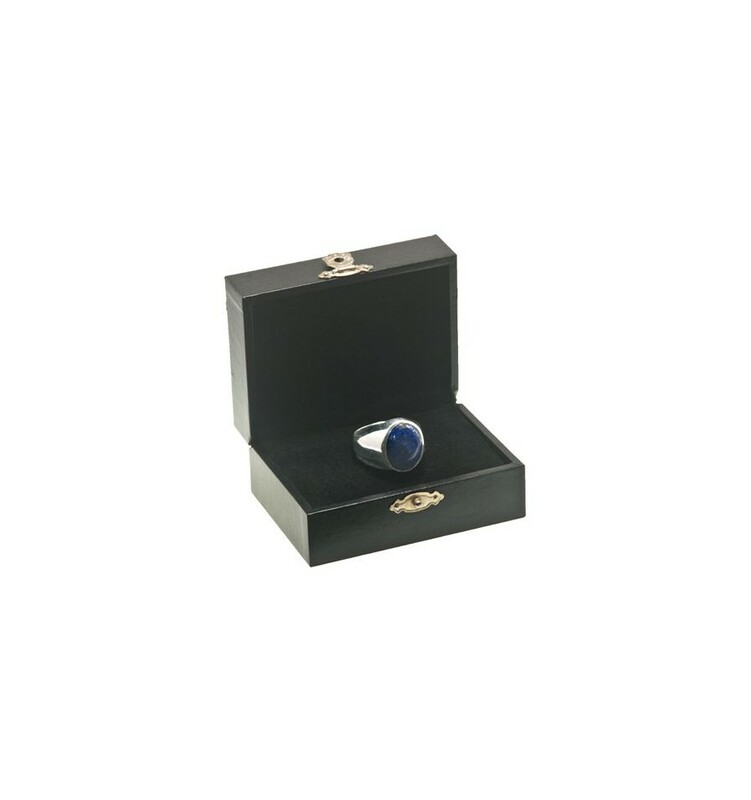 This is an this elegant ring with plain shoulders. 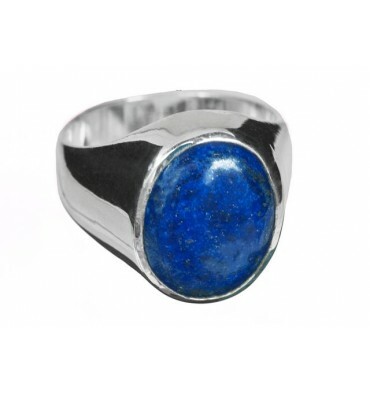 That's why our high quality Lapis Cabochon rings are so affordable.